Catherine Hickland Back To One Life To Live! 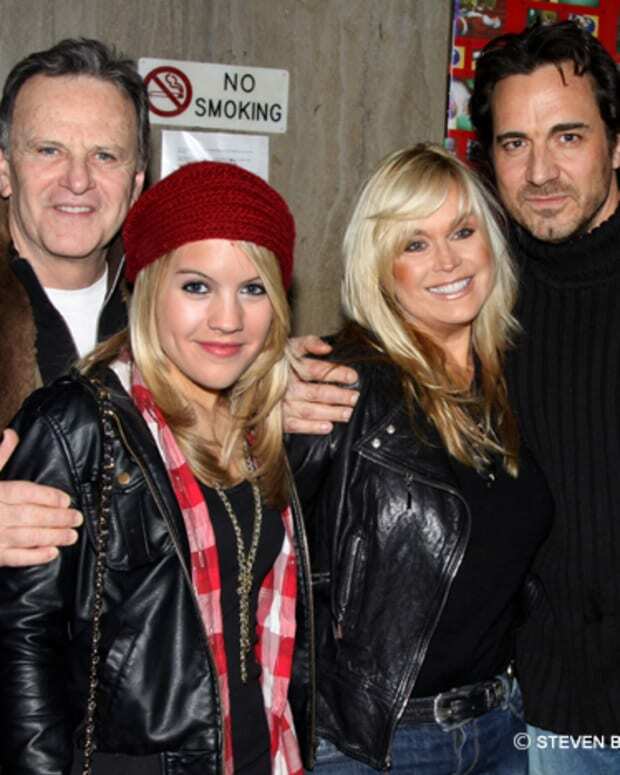 Catherine Hickland: "You Don’t Treat Your Family Like They Don’t Matter"
Former OLTL Star Catherine Hickland: "Because Every Show Brian Frons Touches Dies, Does That Make Him a Serial Killer?" One Life to Live Spoilers & Scoop! Crystal Hunt in "The Hicks"